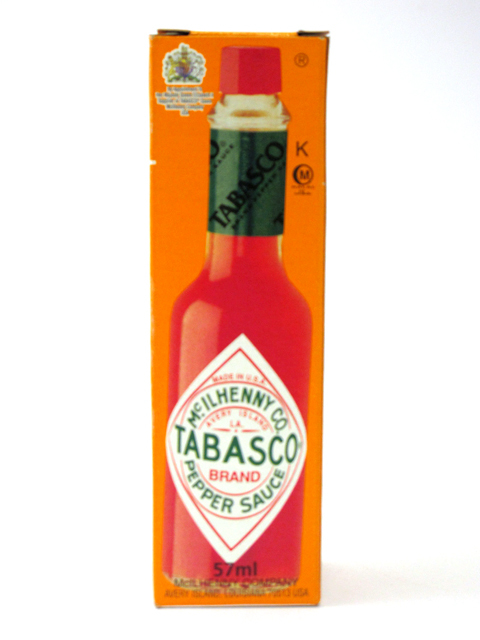 The perfect dipping sauce with spring rolls, sea food, Oriental crackers and all your favourite appetisers. 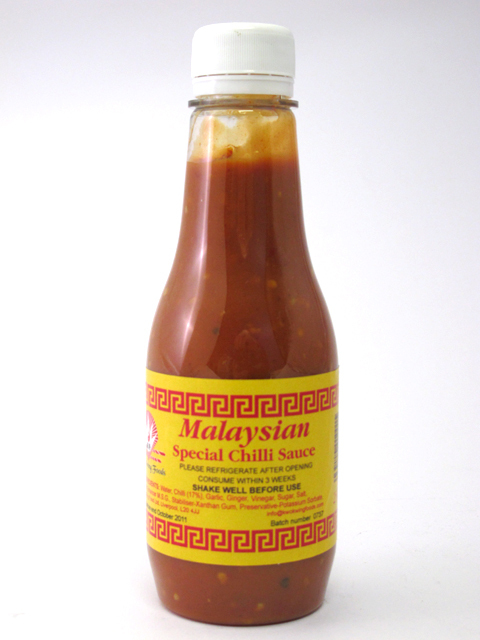 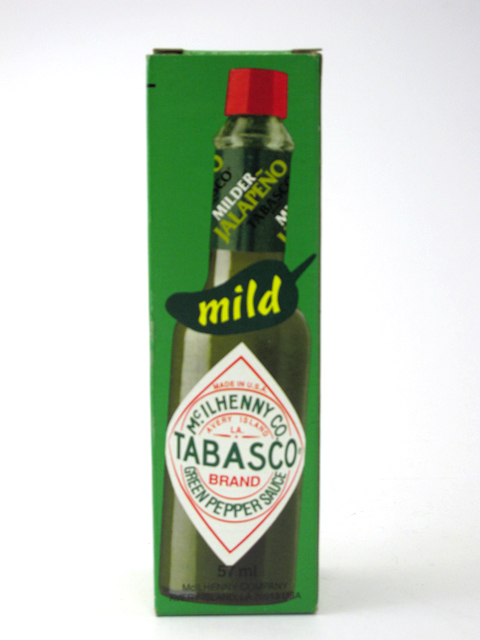 Great too as a condiment with meat, chicken, fish and vegetables. 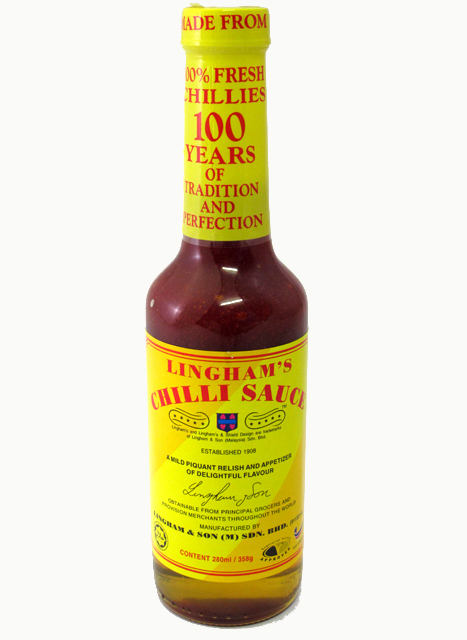 Try drizzled into stir-fries, salad dressings, dips or use simply as a delicious table sauce. 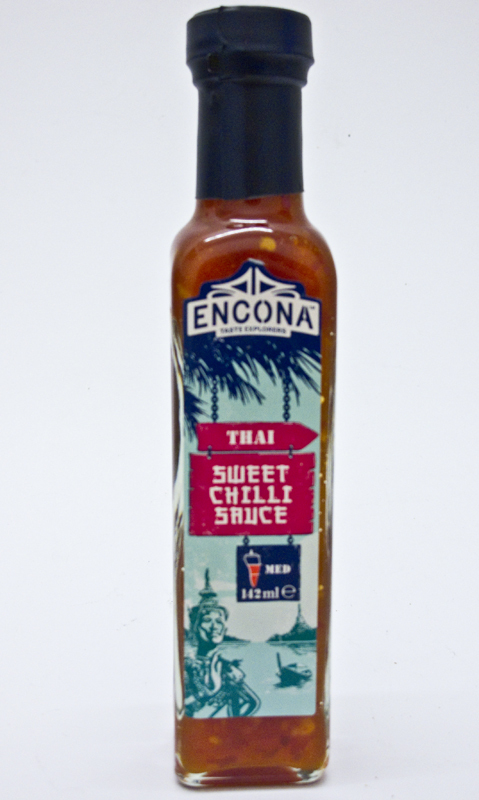 Be the first to review “Encona – Thai Sweet Chilli Sauce 142ml” Click here to cancel reply.